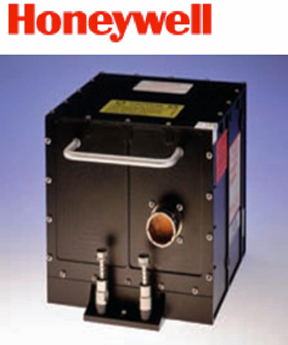 [SatNews] Honeywell Aerospace’s (NYSE: HON) LASEREF VI navigation system has been selected by Airbus Helicopters for its light helicopter platforms, the EC145 T2 and EC645 T2 family. The LASEREF inertial reference unit (IRU) allows helicopter operators to always have an autonomous navigation source available in the absence of a Global Navigation Satellite System (GNSS) and radio navigation. The capability is especially useful when navigating during a mission when the GNSS is unavailable due to terrain masking, limited satellite constellation availability, or unintentional or intentional jamming. Designed for fixed-wing and rotary-wing applications, the LASEREF is the lightest and smallest IRU on the market, delivers the highest reliability in the industry. Its integration with a Global Positioning System prevents delays in information delivery and keeps operations running safely and efficiently even under harsh environments and demanding mission situations.